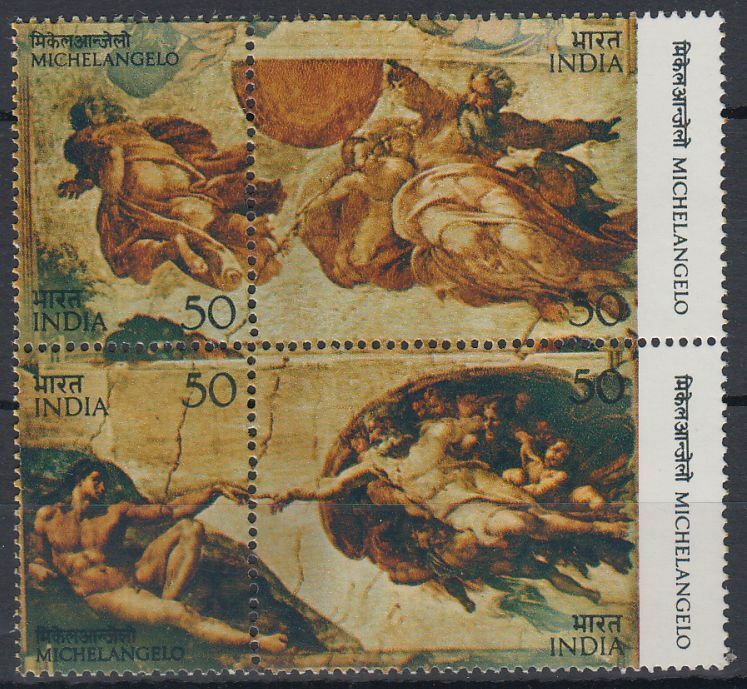 India 1974 Stamps MNH Nicholas Roerich Mint Condition As In Picture With a Small Stain On Back Side. Get It Before Its Gone . Save The Vintage For The Future.